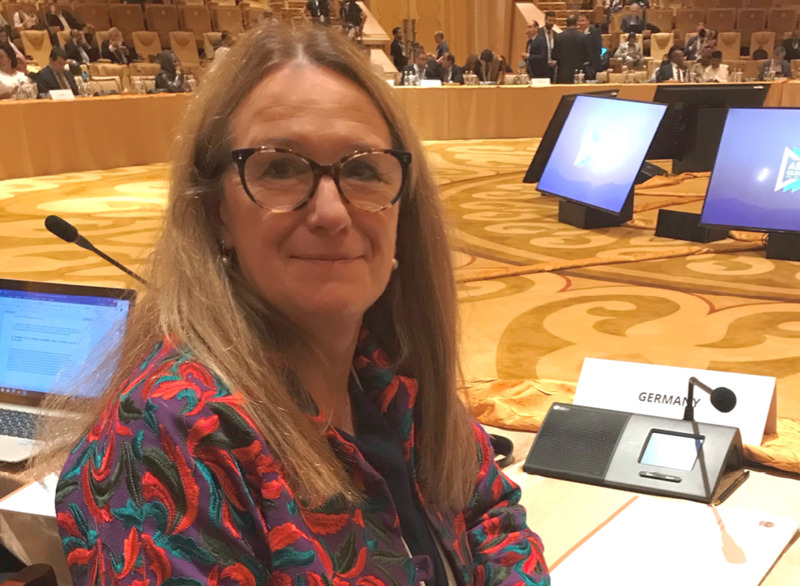 Ingrid-Gabriela Hoven is the Director-General, Global Issues—Sector Policies and Programmes at the German Federal Ministry for Economic Cooperation and Development (BMZ). Ms Hoven has been working at the BMZ in various positions since 1986, including as Special Envoy for Climate and Development in the run-up to the climate conference in Paris. From 2010 to 2014, Ms Hoven served as Executive Director to the World Bank Group, representing Germany. Ms Hoven has held board positions at Gavi, the Vaccine Alliance, the Green Climate Fund and the Global Environment Facility. She also served as a co-chair of the Global Facility for Disaster Reduction and Recovery. Ms Hoven studied economics and political science at Justus-Liebig-University Gießen and University Paris IX/Dauphine and is an alumna of the postgraduate course at the German Development Institute (Deutsches Institut für Entwicklungspolitik “DIE”).